Servicemembers may spend a tour as a geographically separated bachelor, or geobachelor for short, for various reasons. Their spouse has a better employment opportunity where they’re stationed. Children have better educational opportunities in current location. New duty station is not conducive to family’s lifestyle or needs, particularly if a family member has special needs. A house hasn't sold yet and the spouse needs to stay behind to handle that or other matters. Finding good employment can be a challenge for military spouses, as evidenced by statistics from the Military Officers’ Association showing that military spouses around the nation often experience unemployment or underemployment. Educational opportunities for military children and spouses vary greatly by station as well. Finally, some locations simply don’t offer the level of health care that your family may need. Hence, the growth of the geobachelor movement. When we bought our first home, we took in two geobachelors as roommates for their six-month assignment. This was a great situation for all, as we had a house with two spare furnished bedrooms, great WiFi, and a second living area upstairs where they could hang out and watch television or study for the schools they were attending. They simply needed to bring their personal items. We had the benefit of the geobachelors each returning to their respective homes after work on Friday, leaving us with the home to ourselves on weekends. They also paid our mortgage for six months, helping us meet our financial goal at the time. I wouldn’t rent out rooms in a single family home again, and particularly not now that we have children. However, if I had a mother-in-law suite or a garage apartment, I’d consider it. Financial hardship from supporting two homes. Finding a good place to live within budget. Finding furniture for the duration of the assignment, as yours is still in your family home at your last duty station. In the first situation, not all military families will face a significant hardship, particularly if the couple is remaining separated for the spouse to continue working in a good job. Also, if BAH is higher at the new duty station but the geobachelor is able to find an inexpensive place to live using just the difference between the two rates of pay, then that considerably reduces the negative impact that the family may otherwise experience. A studio apartment may work just fine for his or her needs. In other situations, such as when BAH is not higher or when the family is remaining behind for school or another non-work related decision, then the best way to mitigate the financial hardship is by helping the geobachelor find a good place to live within budget, such as a room for rent in a home. When finding a good place to live within budget means finding a room to rent in a home, you can now use the newly redesigned MilitaryByOwner website and app to help find it for you. On the homepage, select your state. If you're using the website, then once you’ve been redirected to the page showing all of the houses available near your new duty station, you’ll see an option for “Advanced Search” filters in the upper left hand column of the page. 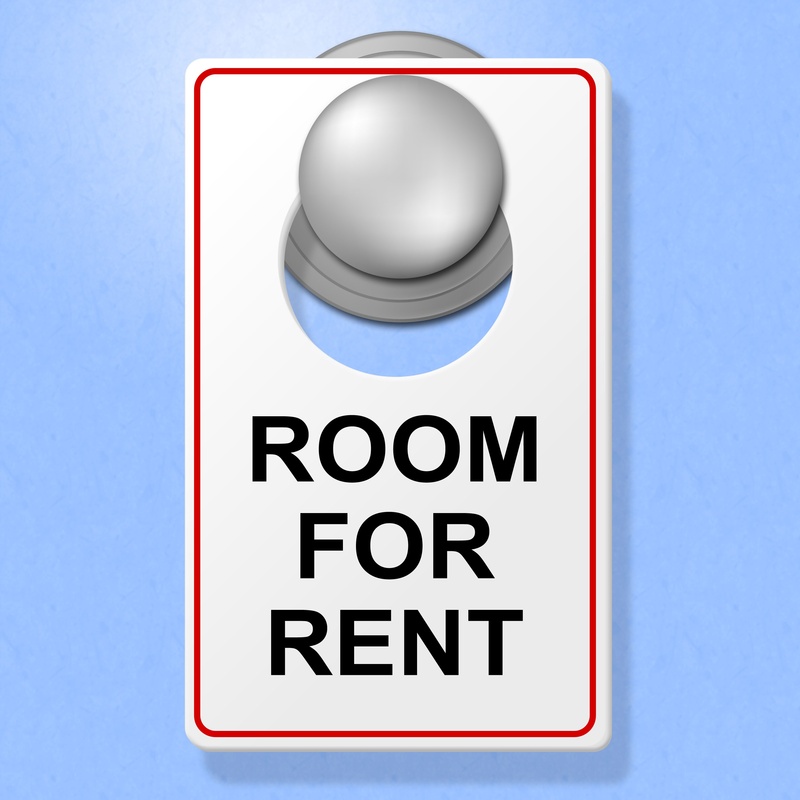 Select “Property Type” to search for “Room for Rent.” If you do not see the option available on the website, then there are no such listings at that particular installation. Finally, finding furniture for the duration of your geobachelor assignment is not as complicated as it sounds. The easiest situation is to move into a room that someone else has already furnished for you. If, however, you are moving into a studio apartment or an unfurnished apartment, you don’t have to rush out to buy new furniture. One easy solution is renting furniture through Cort’s geobachelor package, which allows you to rent everything from your bed to a TV for your room. This military-specific package is significantly discounted from their other rental packages and is tailored for the needs of geobachelors. They’ll deliver the furniture, and they’ll come to pick it up when you’re ready to reunite with you family again.